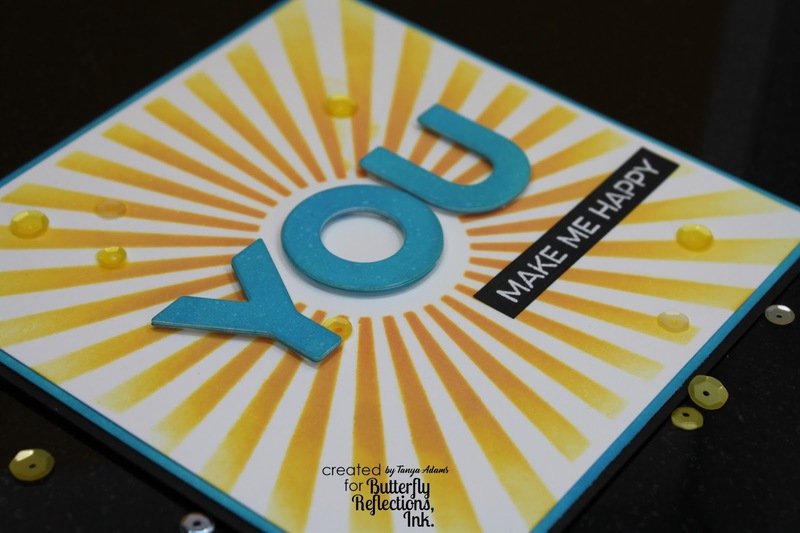 I used Distress Oxides and lots of goodies from My Favorite Things on this card. A few sequins added just the right amount of sparkle to my card! Thanks for stopping by today. 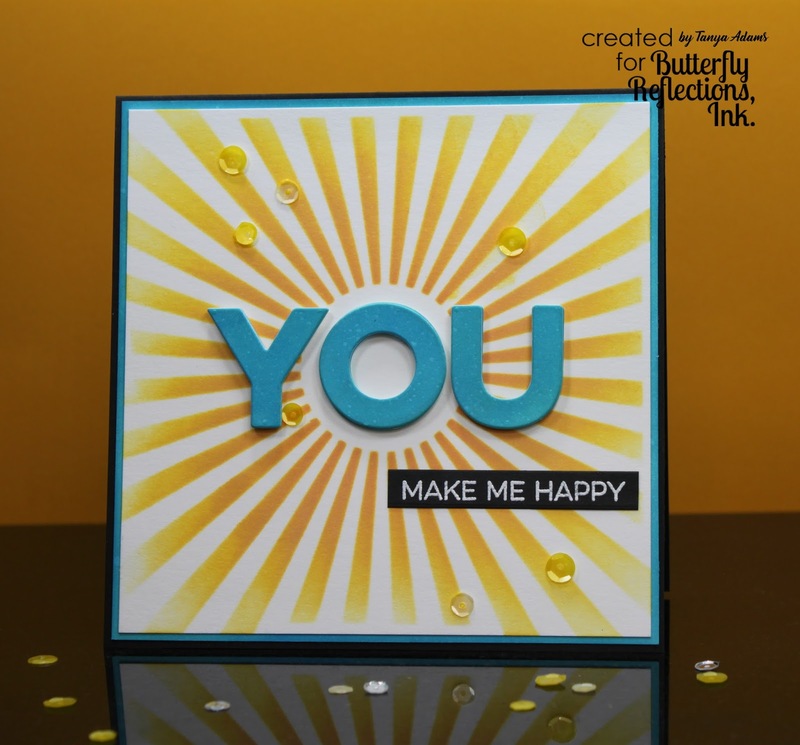 If you would like more details about my card, please pop over to the Butterfly Reflections Ink Blog and check out my post! Gorgeous card my friend!Made me smile! !